Themify is very excited to annouce their new drag & drop framework – Themify Builder. A user interface easily drag & drop theme framework, All Themify WordPress themes now include Themify Builder, an intuitive way to build beautiful designs and layouts by dragging and dropping your content. Themify Builder is a drag & drop WordPress theme framework that lets you arrange content by dragging and dropping with live preview. Which provides easy to use user interface which allows you to arrange the content blocks on the frontend by dragging and dropping. Themify Builder works on all post types such as post, page, and any custom post types registered by plugins such as WooCommerce. Also, shortcodes are supported within the Builder modules. Not to mention that Themify Builder is completely responsive and works on desktop and mobile devices. You can create unlimited layouts with Themify Builder. 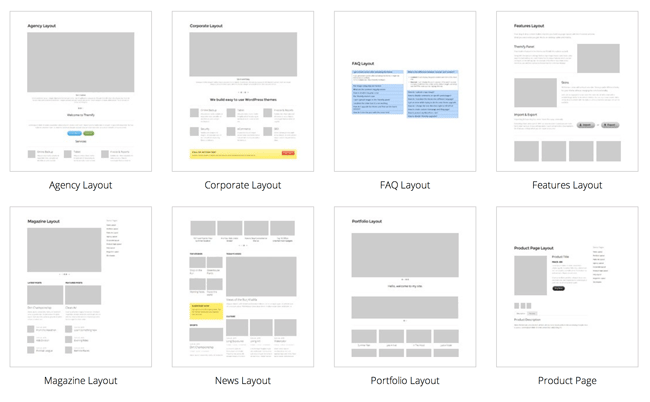 You can design any layout type from a simple portfolio page to a business homepage or large complex grid layouts. Themify Builder works on standard WordPress Post, Page and any custom post types created by the theme and plugins. Imagine the capability to extend the WooCommerce product page with the Builder. You can add galleries, sliders, accordions, tabs, and etc. to the product page. Responsive – Responsive designs that work on desktop and mobile browsers. Drag & Drop – Arrange content blocks and rows by dragging and dropping. Live Preview – Edit everything live on frontend. What you see is what you get. All Post Types – Support any post types such as Post, Page, WooCommerce, etc. Shortcodes – Run any Themify or third party shortcodes within the Builder. 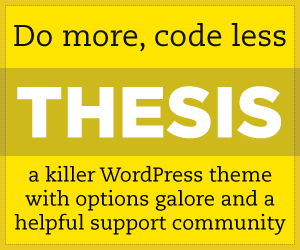 For more Themify Builder – Drag and Drop WordPress theme Builder details go to Themify.me. wpCasa Framework is a flexible premium Real Estate WordPress Theme Framework. wpCasa theme framework is an easy way to create fully-featured real estate websites without coding skills. The wpCasa Real Estate WordPress Theme Framework is designed for both for WordPress newbies and experienced developers, Beginners will find the layout settings and custom widgets super useful. For coders the extensive yet thoughtful use of WordPress action and filter hooks will come in handy. The wpCasa WordPress Theme Framework comes with two child themes, also has custom property edit screens, comprehensive theme settings and extensive, layout settings and drag-and-drop widgets, easy to add shortcodes, custom page templates and widgets, blog section theme option panel and more. Re-designed Theme Options page– Zoom Framework 1.3 version includes a complete redesign of the Theme Options page, integrates better with the WordPress UI & feel. WPZOOM Framework (walk-through) from WPZOOM on Vimeo. Shortcodes, A wide selection of shortcodes is available – You can create more dynamic and flexible post and page layouts with the help of columns, buttons, lists, etc. Slideshow Shortcode, Create impressive slideshows directly in posts – A beautiful slideshow shortcode is built-in and allows you to create beautiful animated image galleries without installing other plug-ins. SEO Friendly – WPZOOM themes come with some basic SEO features that allow you to take control of how your website appears in SERPs. Import & Export Options – You can now easily move your theme and settings from one domain (ex: localhost) to another, with the help of a built-in Import/Export feature.